ow would you like to get the answers to your urgent questions right now and without cost to you? The best thing you can do right now is to get the right answers to all your questions. For that reason, I gladly offer a 45 minute Consultation Free of Charge! 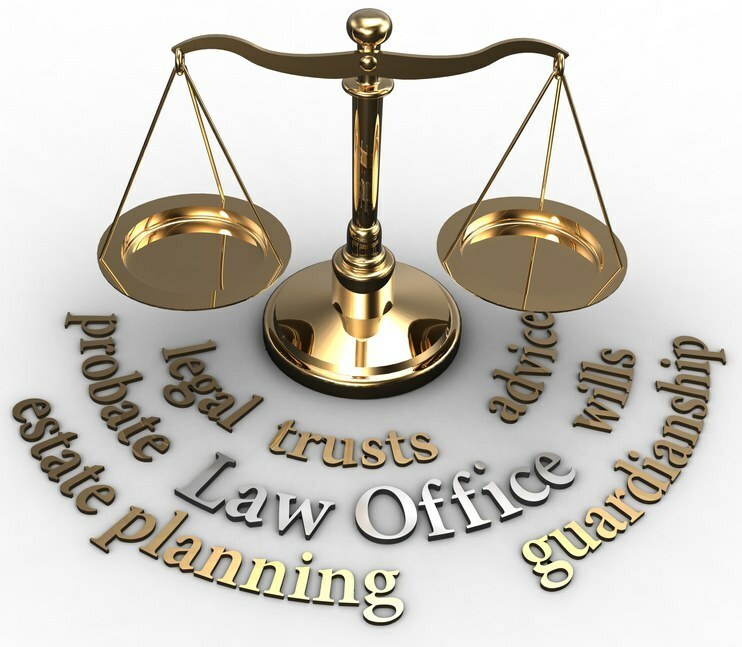 Having worked in law firms in a variety of positions since I was a teenager, I understand the practice of law and how to best meet your needs. I can deliver fast, friendly, knowledgeable, effective service at a reasonable price.